This entry was posted in Evil Regal Creations on April 8, 2012 by whitedogtech. This entry was posted in Evil Regal Creations on March 28, 2012 by whitedogtech. 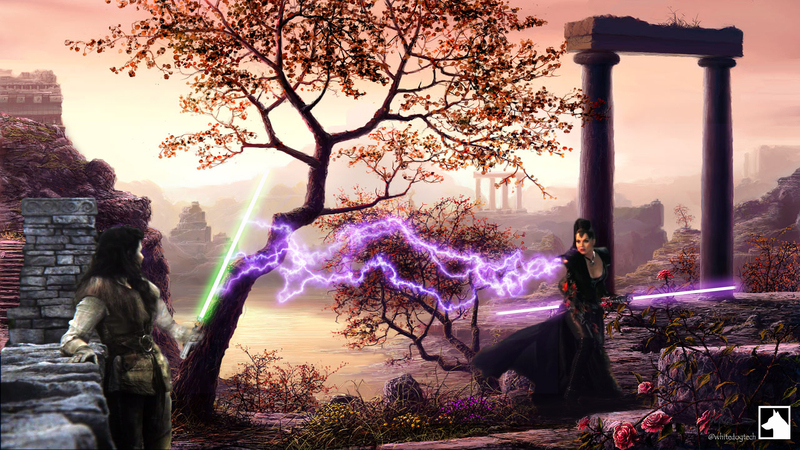 This entry was posted in Evil Regal Creations and tagged Evil Queen, once upon a time on March 25, 2012 by whitedogtech. 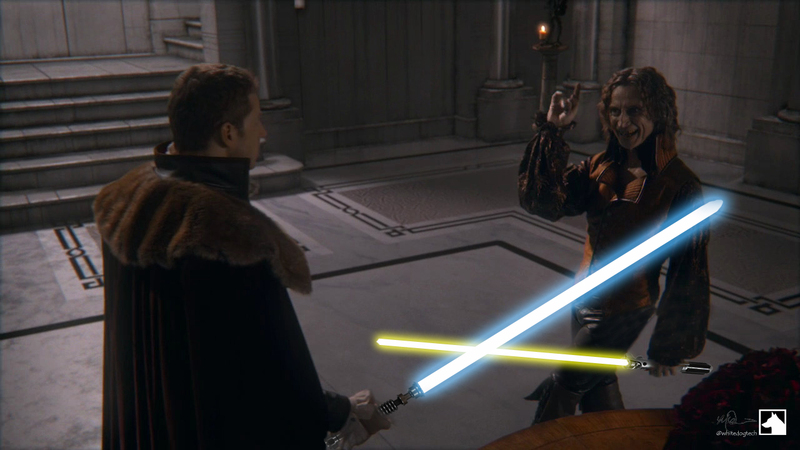 Is Red a Jedi or Sith. 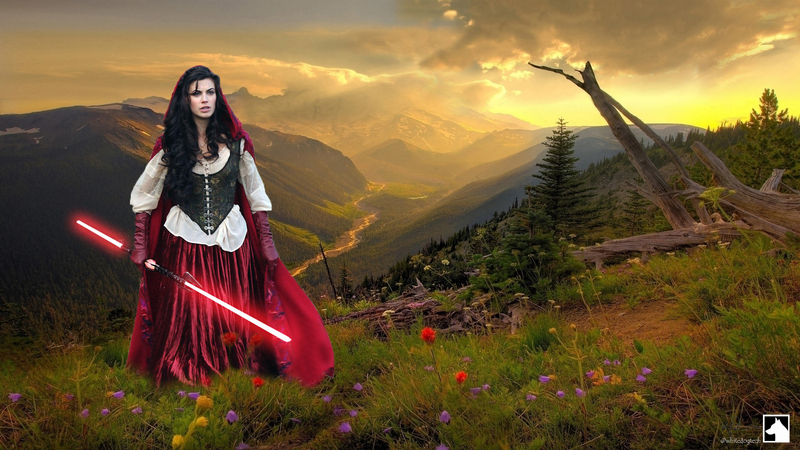 This entry was posted in Evil Regal Creations and tagged Mark Davis, once upon a time, red on March 25, 2012 by whitedogtech. 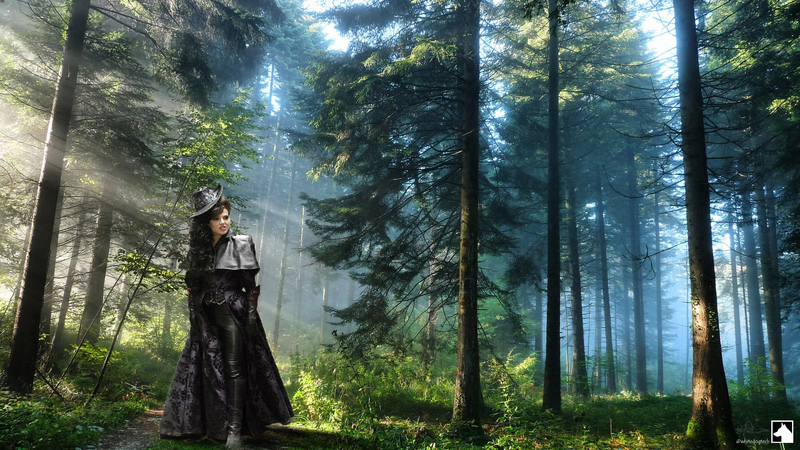 This entry was posted in Evil Regal Creations and tagged Evil Queen, Evil regal, once upon a time, snow white on March 24, 2012 by whitedogtech.